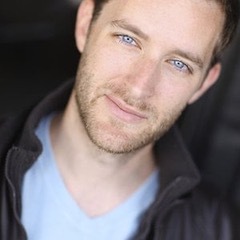 Meet deadpan funny actor Adam Stephenson! 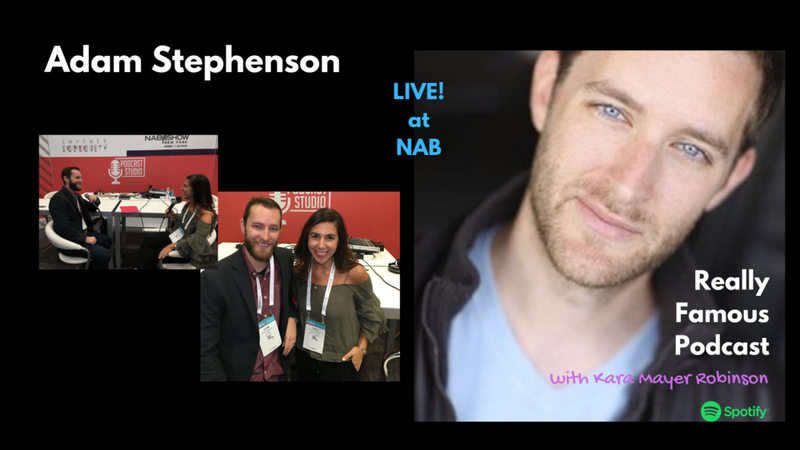 LIVE from the National Association of Broadcasters event in New York: Actor and screenwriter Adam Stephenson and I laugh, analyze TV antiheroes, being early to parties and gigs, and much more - in front of a crowd. Are we done with anti-heroes? 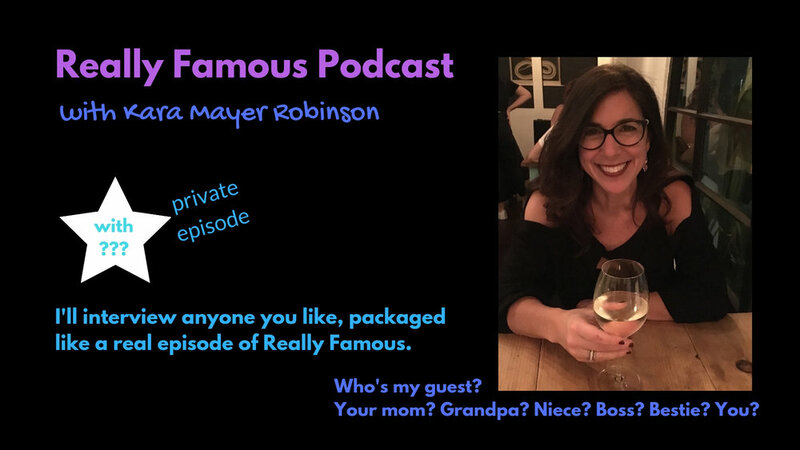 Actor, director, producer + Letterman regular Polly Draper kicks back for an easy, breezy, fun conversation.